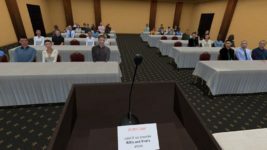 Gloebit needs your help. Getting as many people in to use the system will help the company catch and fix bugs and make the system easier for everyone to use. 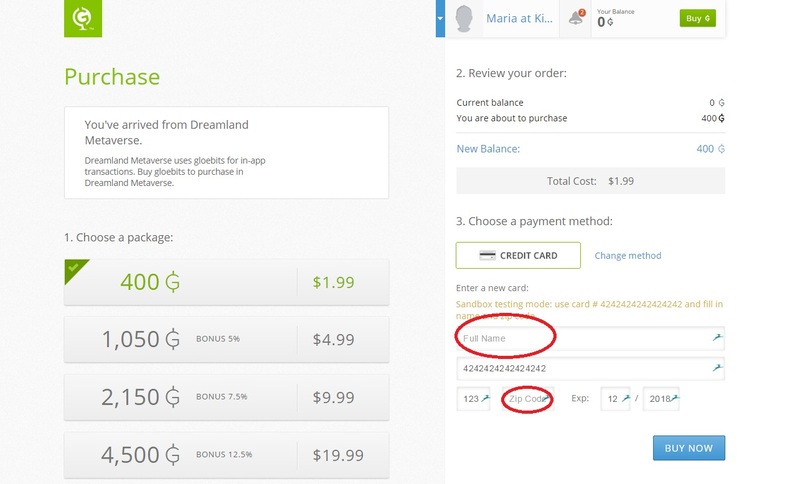 Plus, if you like it, you can ask your grid if they can add Gloebits to their supported currencies. In fact, they can deploy Gloebits on just a region or two at a time, if they want to take it slow. First, teleport to a grid that has Gloebits enabled. Right now, that’s Hyperica, so teleport over to hg.hyperica.com:8022. I teleported in from the Kitely grid, which is why you see the KC symbol — Kitely Credits — in all the dialogs. 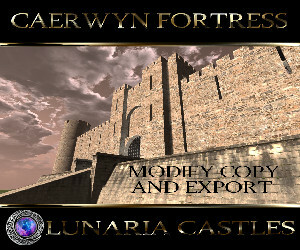 Item for sale on Hyperica with the Gloebits virtual currency. See that white “For Sale” sign on top of the translucent box? 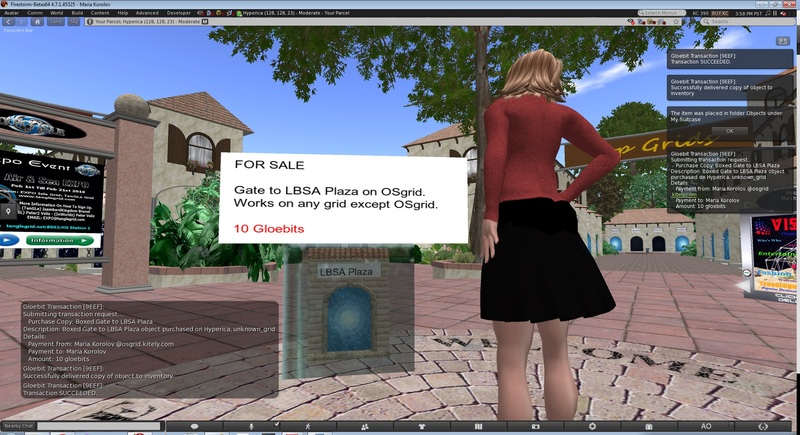 There’s a hypergate to OSgrid’s LBSA Plaza inside that box. 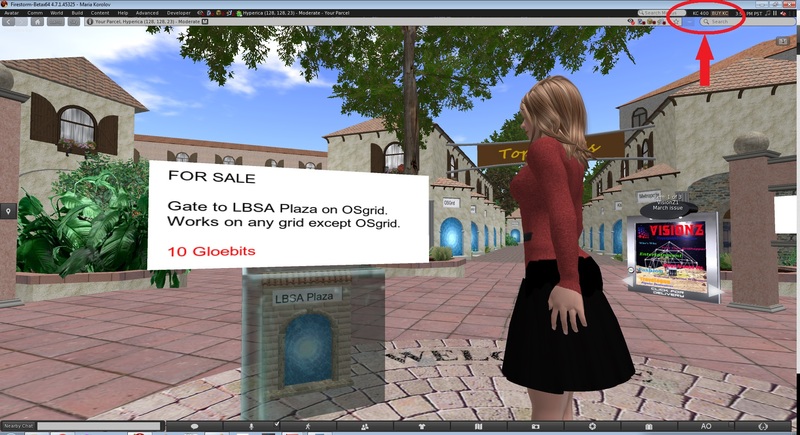 It works on any grid except OSgrid itself, where the jump to LBSA Plaza is just a local teleport. Click on the box. Don’t worry, it won’t take your money — for this month, it’s just a beta test. The regular “Buy” dialog box will pop up. It says “Kitely Credits” but that’s because I started out on the Kitely grid. If you come from some other grid, it will show a different symbol. 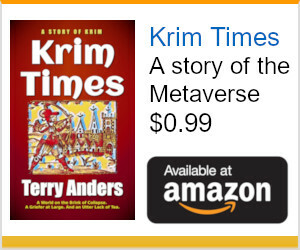 Click the “Buy” button. But you don’t have a Gloebits wallet. 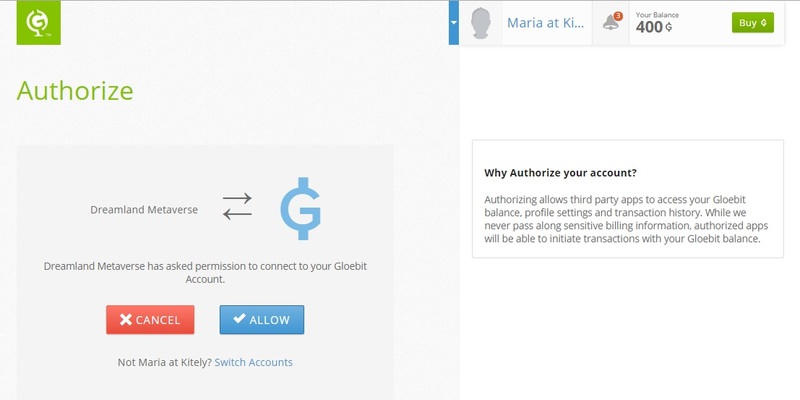 You need to set up an account with Gloebits, just as you had to set up a PayPal account the first time you used it. A dialog box will pop up inviting you to go an outside web page to set up and authorize the account. Type in an email and password, or sign in with your preferred social media account. Then agree to the Terms of Service. And put some money in your account. Pick the “credit card” method. And fill in your name and zip code. Note that it’s a fake credit card account — you’re not actually spending any money. It’s just a test. And there you go. 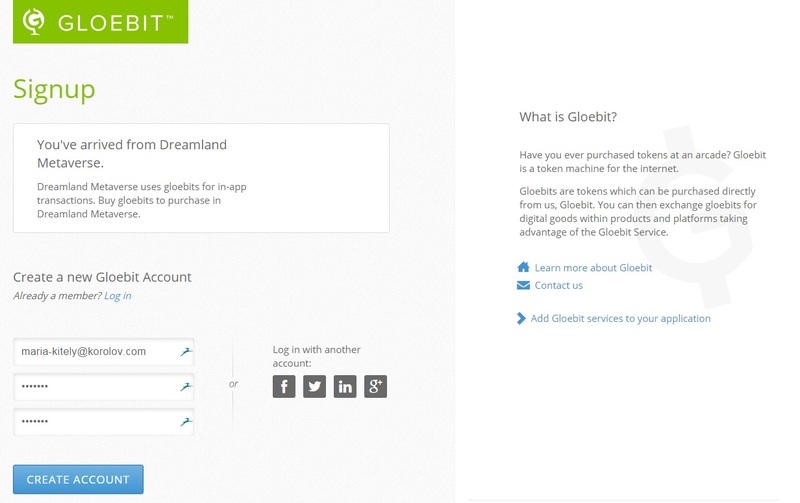 You now have a Gloebit account — well, a test account — with some play money in it. But you still haven’t authorized the Hyperica grid to take your money. Well, Dreamland Metaverse, our hosting company. 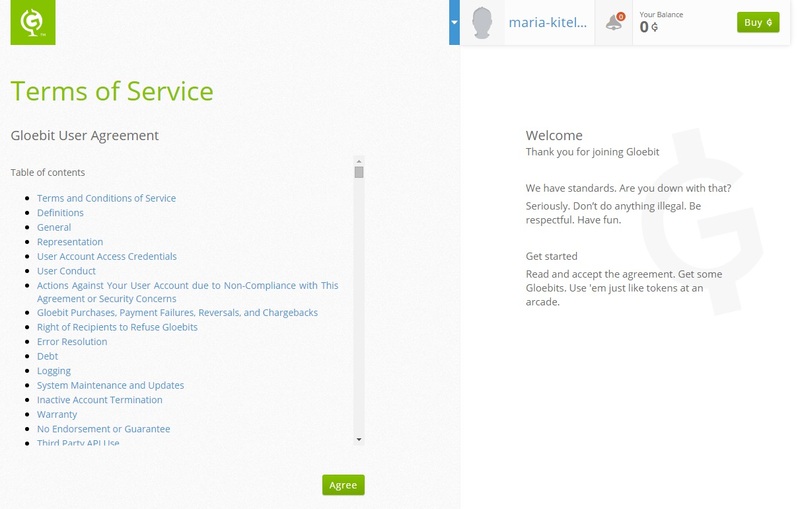 Each new grid has to be approved by Gloebit users on a Web-based confirmation page, similar to a PayPal confirmation. 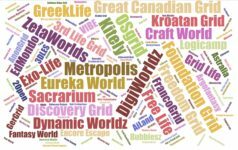 Now all routine payments that you make on Hyperica will go right through, the same way they do on Second Life or any other closed grid. 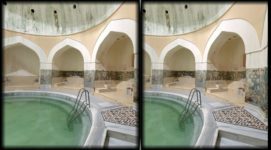 If you make an unusual payment, however — for example, you rent an apartment where you get automatically charged every week — it will ask you to go to a website and authorize that, just in case. You will also have to authorize new grids that you go shopping on. That way, if you teleport over to the “We Will Rob U” grid — and who can resist a title like that? — they won’t actually be able to take any of your money. Of course, once customers complain, Gloebit will issue refunds and shut down Gloebit payments on that grid anyway, but still, nice to have that extra security. Okay, back to OpenSim. We can now shop! In fact, you can now see your Gloebit balance in your viewer. Once you make purchases on this grid, you will see your balance go down. Here I am, buying that hypergate, and look at all the messages that pop up — there are the details of the transaction, confirmation that it was delivered to my inventory, and that it went into the “My Suitcase” folder. But what happens when you teleport home to your grid of origin? Here I am, after teleporting back to Kitely. Now my balance shows my Kitely Credits again. Whoa, I’m rich. And after a quick hop back to Hyperica — now I see my Gloebits balance in the viewer. If I want to buy more, I click on the “Buy KC” button next to the balance — I hope they change that soon to say Gloebits, this is so confusing! 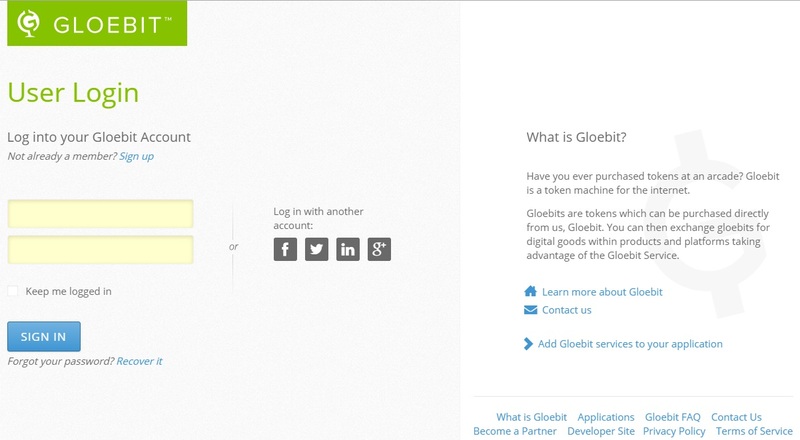 — and it offers to take me to the Gloebits website to top up my account. If you have any problems, questions, or suggestions, post them in the comments below. 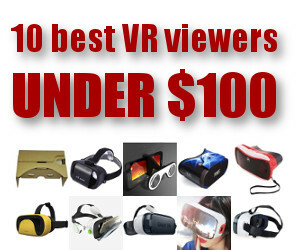 Or email me at [email protected] or contact Gloebit CEO Christopher Colosi directly at [email protected]. He doesn’t mind. 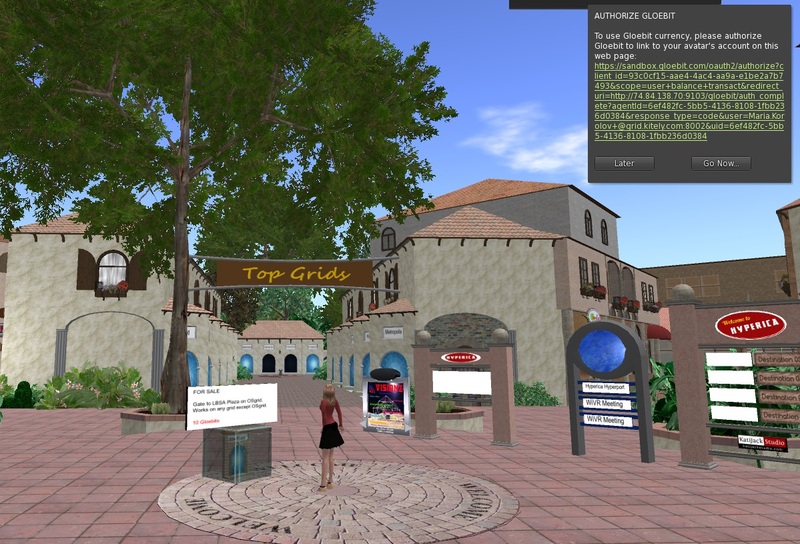 I can see a bunch of Gloebit-enabled mall regions around the hypergrid, where I can teleport from one to another to another and just shop. And shop. And shop. If this platform takes off, it might become the go-to system for in-world shopping, just like PayPal is the go-to option for Website payments. And anything that makes shopping easier will help merchants sell more stuff, which will attract more merchants to the hypergrid, which will bring in more money for grids, and expand the selection of content available for customers.